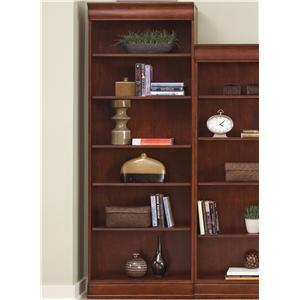 You can have the perfect addition to your home office with this beautiful 72" bookcase. 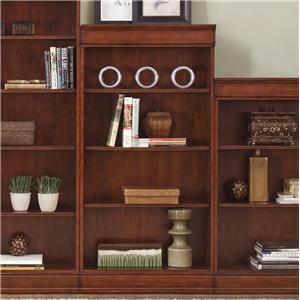 The attractive piece comes in a deep cherry finish and features six shelves, which are great for keeping books, vases and plants. 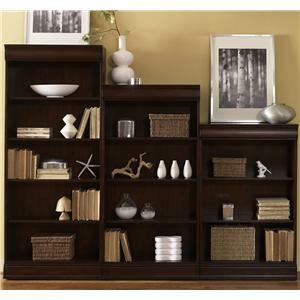 There will be plenty to like with this useful shelf. 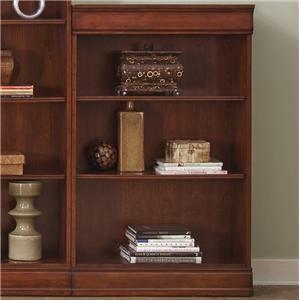 The Louis Large Bookcase by Liberty Furniture at DuBois Furniture in the Waco, Temple, Killeen, Texas area. Product availability may vary. Contact us for the most current availability on this product. 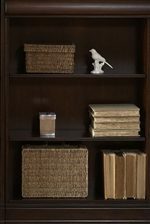 The Louis collection is a great option if you are looking for Traditional furniture in the Waco, Temple, Killeen, Texas area.